Back pain and sciatica are some of the most common complaints during pregnancy. But, the good news is that (in addition to chiropractic adjustments) there are many exercises that you can do to help relieve back pain. Here are some of my favorites. 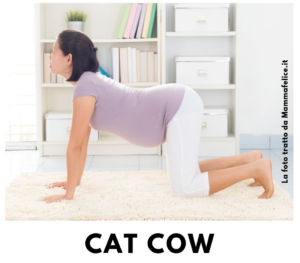 1) Cat-cow: this exercise takes place on all fours. By slowly arch the back upward as you inhale and exhaling while arching it in the opposite direction. 2) Side twist: either laying on one side or while sitting, rotate the upper body towards the side opposite the legs and stay in this position while deep breathing for a few seconds. Change sides and repeat the same thing. 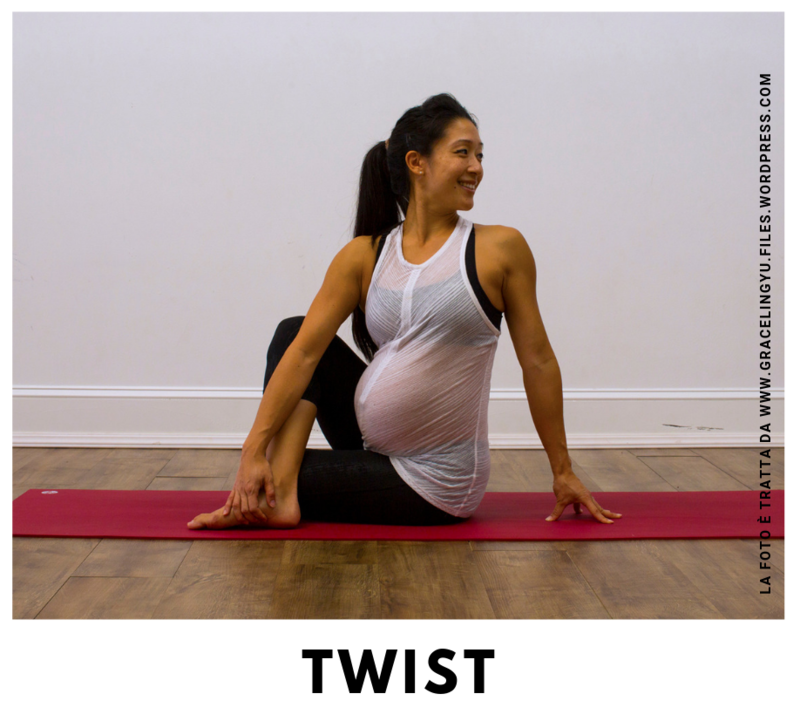 3) Bridge: this exercise is more difficult for mothers with a bulky belly, but you can try and see how it goes. Start by laying on your back, lift the hips from the ground and deep breath back while in this position. Then return to the hips to the floor and repeat as necessary. 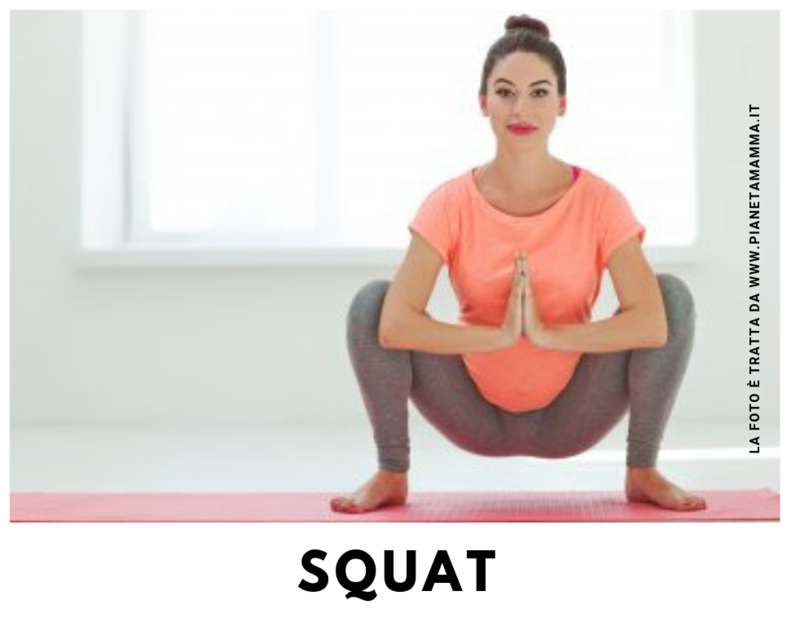 4) Squat: with the legs spread apart with feet forward and heels on the ground, crouch downward. You can cross your hands in front of your chest with the elbows inside the knees. Hold the position as long as you want/can. You can use the wall to help assist you or with a partner. Exercises during pregnancy are important because it helps to opens the pelvis and helps to prepare the body for baby’s birth. Plus, it just feels good to stretch! * Before doing any of these exercises, consult with your medical doctor and have someone nearby during the first few times.